Before Roe, all states permitted abortion if necessary to save the mother&apos;s life, and some permitted abortion in additional circumstances.1 But Roe deemed any prohibition on abortion as unconstitutional. 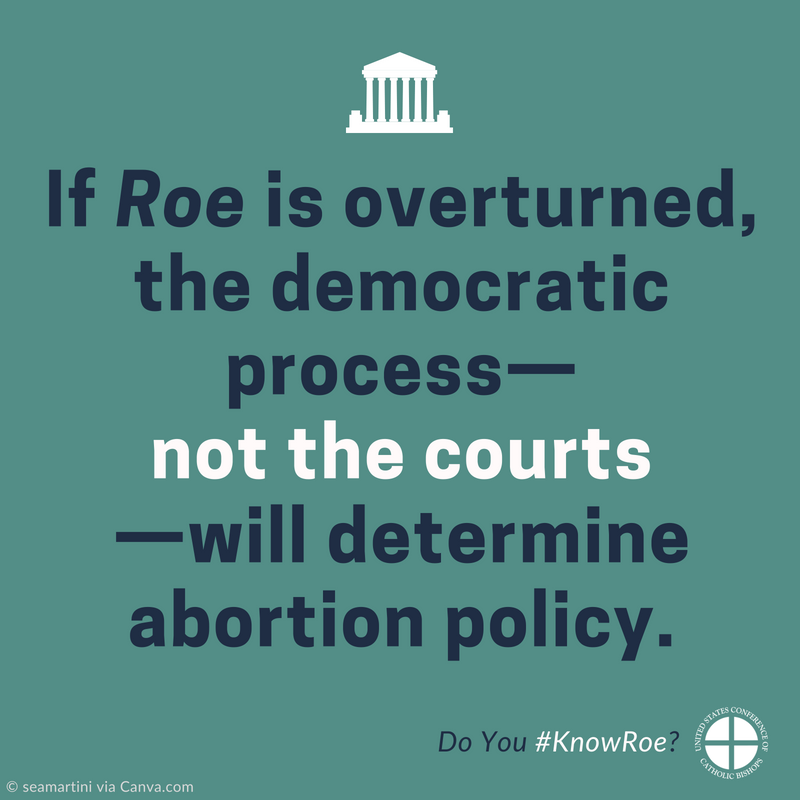 If Roe is overturned, policy decisions about abortion will be made by the citizens of each state through the democratic process, rather than by courts. Some states will place limits on abortion, in others there will likely be few limits.